Give the gift of EvenOdd. Type in the dollar amount you want to give below and add to your cart. Once you successfully checkout, our system will send the recipient an email with a custom gift code. 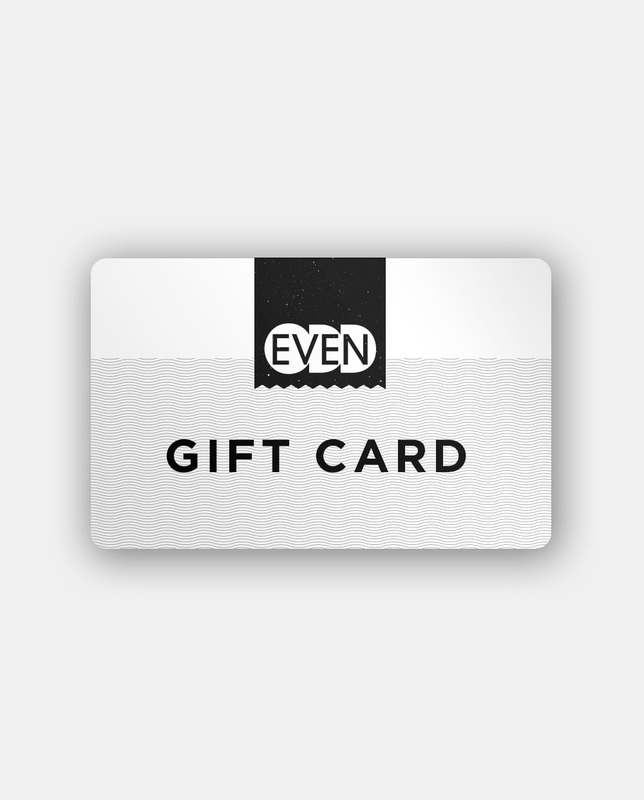 This gift card is only valid for use on our website (evenodd.us). If you would like to purchase a gift certificate for use in our studio, please contact us for more info.